There was no dearth of interesting stories in the I-League this season. Real Kashmir had not just the Indian football fraternity but football lovers from all over the world invest in them thanks to the unique backstory. Indian Arrows proved a solid unit under the stewardship of Floyd Pinto. Shillong Lajong finally threw in the towel after putting on a brave fight for many years. 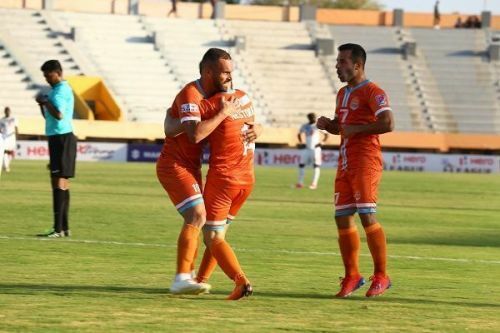 Minerva Punjab managed to just stay afloat despite winning the title only last season. East Bengal missed out on an I-League title — again. Chennai City kept up the trend of minnows finishing atop the standings, playing some of the most attractive football the country has seen. Anyway, here are three reasons why the I-League 2018-19 season was special. 3. Last season as premier division? A single-league system has been mooted to come into existence for some time now. Next season, however, it’s finally happening, according to I-League CEO, Sunando Dhar. 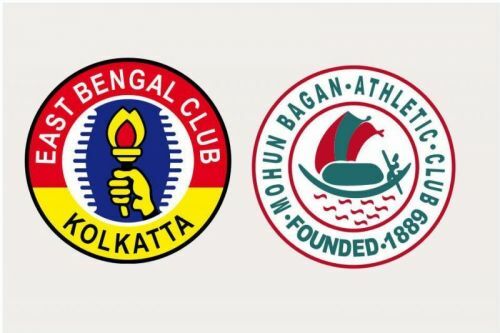 East Bengal and Mohun Bagan, two of the biggest clubs in the I-League, are touted to move to the Indian Super League (ISL), with some reports suggesting the former have already picked up the franchise papers. The recent events point to the I-League’s being made the understudy to the ISL. It was fun while it lasted, but it’s time to say goodbye to I-League as the country’s premier division.